After writing about Orange County we thought we’d cover the best places to actually look at when retiring in Orange County California! We look at some of the best suburbs in Orange County and rate them for important factors such as safety, to help you choose the perfect retirement location in Orange County. Also known as the capital or Orange County, Laguna Beach was founded in the 1920s and has a very creative, artistic identity. 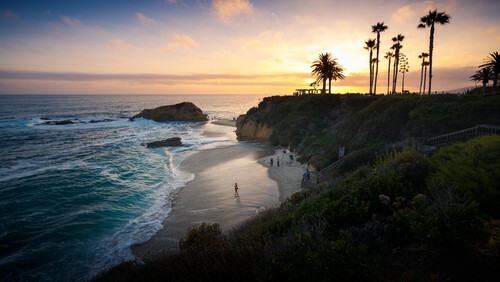 With a rocky coastline and rolling hills, Laguna Beach is a beautiful location and ideal for retirees as it has the perfect combination of beauty, character and a wonderful community of people. Laguna Beach is easy to navigate as locals can make use of bus, car and local transport options. Top medical facilities such as the Mission Hospital Laguna Beach and the Hoag Medical Group is close by. With a median price point of almost $2 Million for homes for sale in Laguna Beach, you’d be surprised to find out that you can still move in for just under $600,000. 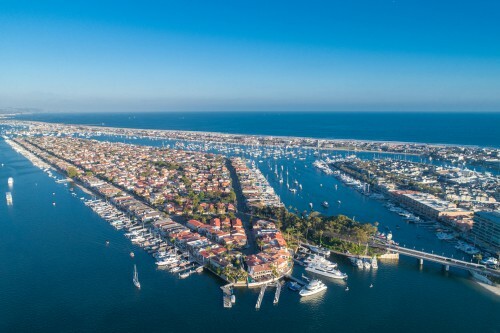 Newport Beach is home to two piers, Newport Harbor and Balboa Peninsula. It’s a town known for its diversity as well as its clean beaches – having won the CNN’s Five Stars for Cleanest Beach in the U.S. in 2012. There are distinct residential areas that make up Newport Beach and it’s one of the most attractive cities on the west coast. There are various ‘villages’, each with their own unique features and character. While Lido Marina has plenty shopping malls and restaurants, Balboa Island is known for its beautiful, relaxing long beach walks. With a median price point of $2.4 Million you might think that Newport Beach homes are outside of your reach! However, you’d be surprised to know that there are several homes for the mid $300’s available. 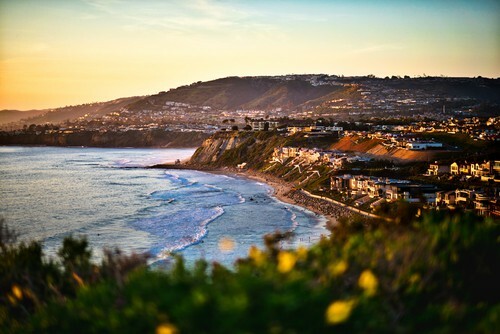 Once referred to as ‘the most romantic spot on the coast’ by Richard Dana, Dana Point has many tide pools and coastal bluffs along the beach area, representative of California living. Retirees can enjoy grassy parks, trails through the Dana Point Headlands Conservation Area and majestic views over the ocean. The median value of a condo in Dana Point is around $550,000 and around 61 percent of residents are property owners. In addition, although prices are just as high as other Orange County areas, Dana Point also has homes available as low as the $350’s. 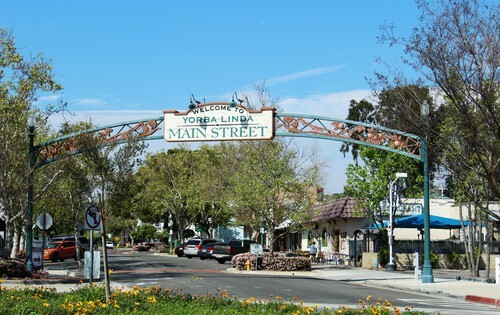 Yorba Linda is often referred to as the richest city in the U.S. It’s a suburban town with a thriving economy, and seen as one of the safest towns in Orange County. The city has a strong sense of community and character, making Yorba Linda a great choice for retirement. The city has over 67,000 residents and is always encouraging entrepreneurism. It has beautiful parks and an engaged community that contributes to continual growth. If you are looking for a quiet inland community, Aliso Viejo is a great choice it’s a quite suburb with 21 parks and weekend entertainment. The community lives by the motto “Live, Work, Learn, Shop and Play’. Aliso Viejo’s name derives from Spanish and means ‘old sycamore’ or ‘old alder’. It has a total population of just over 50,000 and the city was also declared a ‘walkable community’ in 2007 in an effort to increase community participation and foster healthy families. 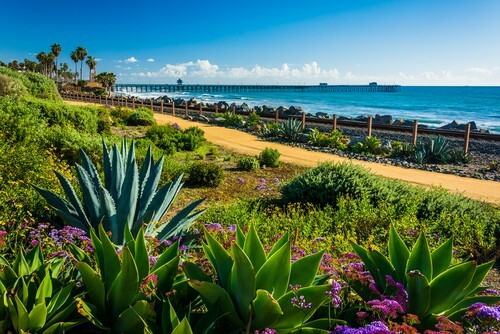 Known as a charming seaside town, San Clemente is ideal for retirees who want to enjoy the outdoors and be close to nature. With various beaches and outdoor activities, there is also a variety of family restaurants that makes this a great place to enjoy. The sun shines most of the year in San Clemente and the community is a friendly, loyal one. The people of San Clemente appreciate its history and historic homeowners have to follow specific city codes to help protect the style and aesthetic spirit of the early San Clemente. San Clemente real estate has a large “middle” section with homes starting around $400,000 and a median price point of only $1.5 Million. (We say “only” because that’s low for Orange County). Seal Beach got its name from the many seals that swim the waters around this suburb. It’s a relaxing coastal community with easy access to freeways and ideal for beach lovers. If you want to retire in Seal Beach, you can enjoy the endless ocean views and the beautiful architecture of the homes in the area. 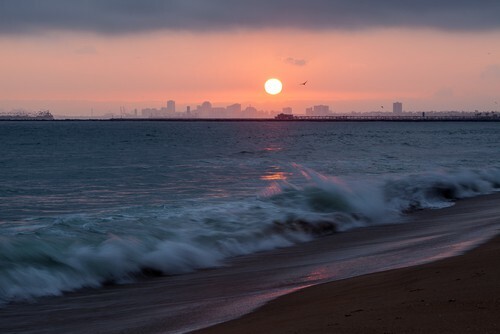 Seal Beach can be found between Huntington Beach and Long Beach and has a hometown appeal. It’s a favorite among locals and offers the perfect climate for outdoor enthusiasts. Seal Beach offers some of the most affordable real estate in Orange County. homes for sale in Seal Beach are as low as $150,000! Lake Forest is undoubtedly ideal for retirement. It’s small, safe and well-planned and has an irresistible charm. Lake Forest has an abundance of trees and is also the business hub of Orange County which is why it is seen as a prime location. With a population of around 80,000, Lake Forest has a rich heritage and a very well-preserved past. Lake Forest also has 30 public parks and offers great outdoor pleasure. 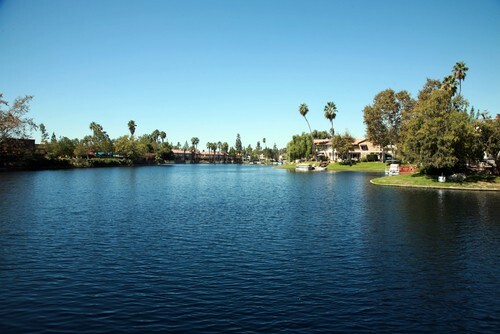 Mission Viejo is a great, well-planned town with a diverse range of people in the community. It’s not as coastal as other parts of Orange County but it has a large lake at the center, giving residents access to a range of water activities. 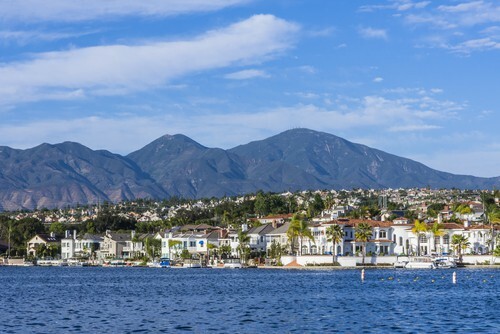 Mission Viejo is seen as one of the best places to retire as it offers good housing, great safety and low crime rates, as well as many coffee shops and parks. 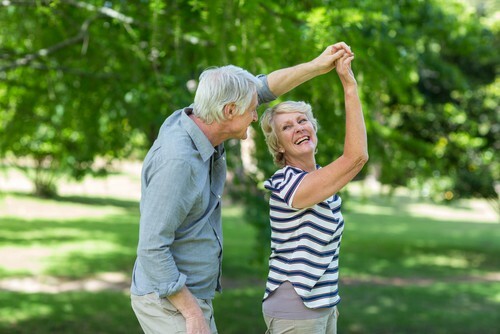 Irvine has been named the Safest Big City in America by the FBI for almost a decade and this makes it a great option for retirement living. It has a vibrant community, big open spaces and a very welcoming community. Incorporated in 1971, Irvine encompasses more than 65 square miles and is seen as one of the largest planned urban communities around. 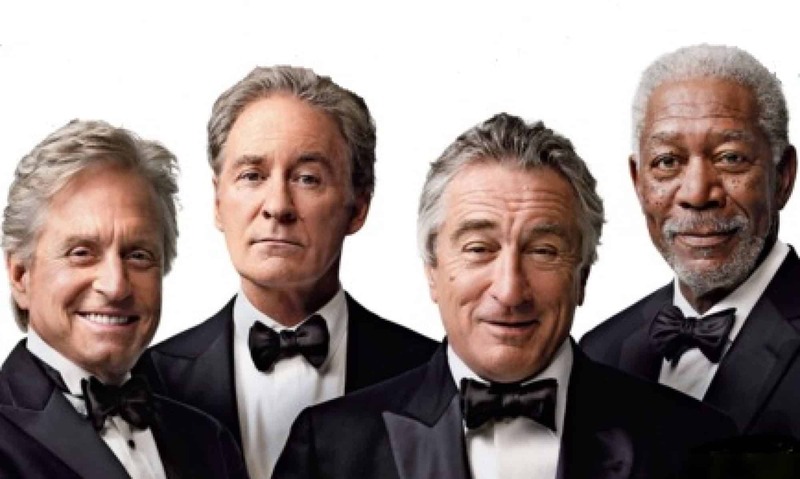 The city also offers top medical services, making it ideal for seniors and retirees. 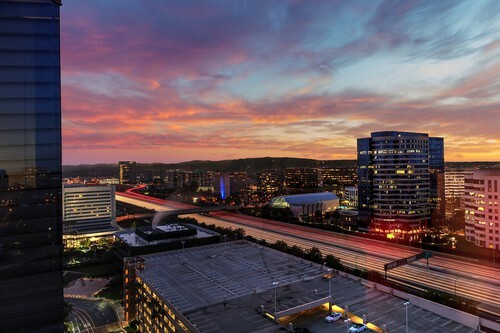 Irvine has some of the most diverse real estate in terms of price with an median price of right at $1 million and an average price per square foot of $500. Irvine also has a diverse real estate options from condos to single family homes for all retirees. Previous PostPrevious Can I Afford To Retire To Orange County?